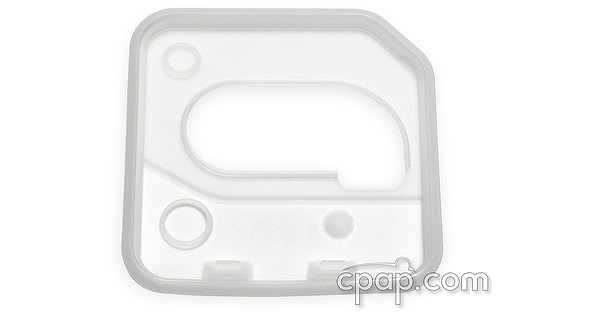 " This lid seal was ordered from CPAP.com because my DME could not get this for me. Something about not having an insurance code. Fits as good as the original. " 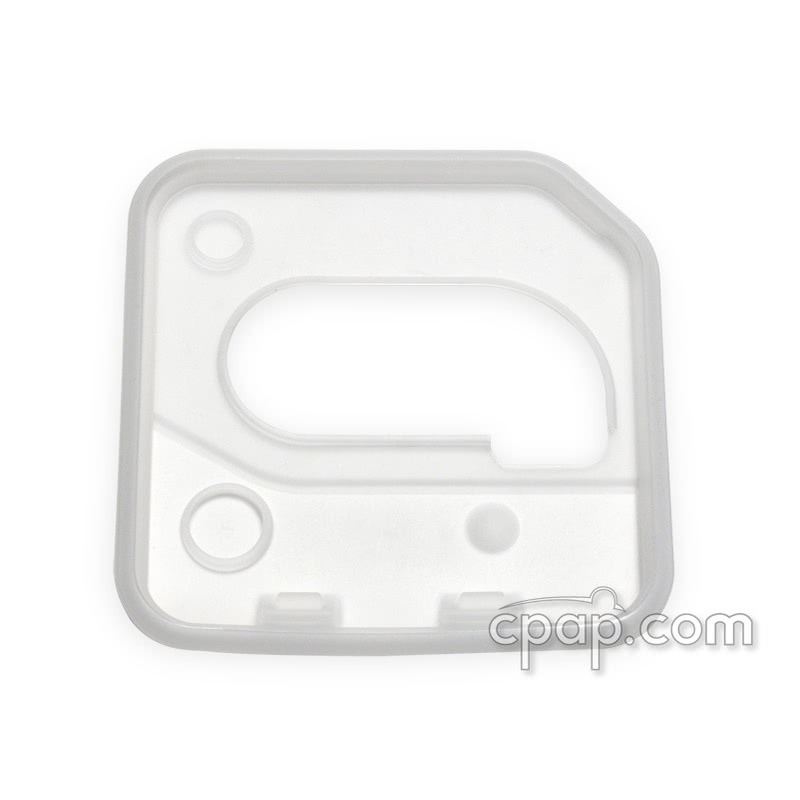 The Flip Lid Seal for H5i™ Heated Humidifier is the gasket that attaches to the H5i flip lid and seals the ResMed H5i humidifier around the water chamber. The H5i Heated Humidifier is compatible with the S9 series of machine. This is only the seal, the H5i Flip Lid is sold separately. 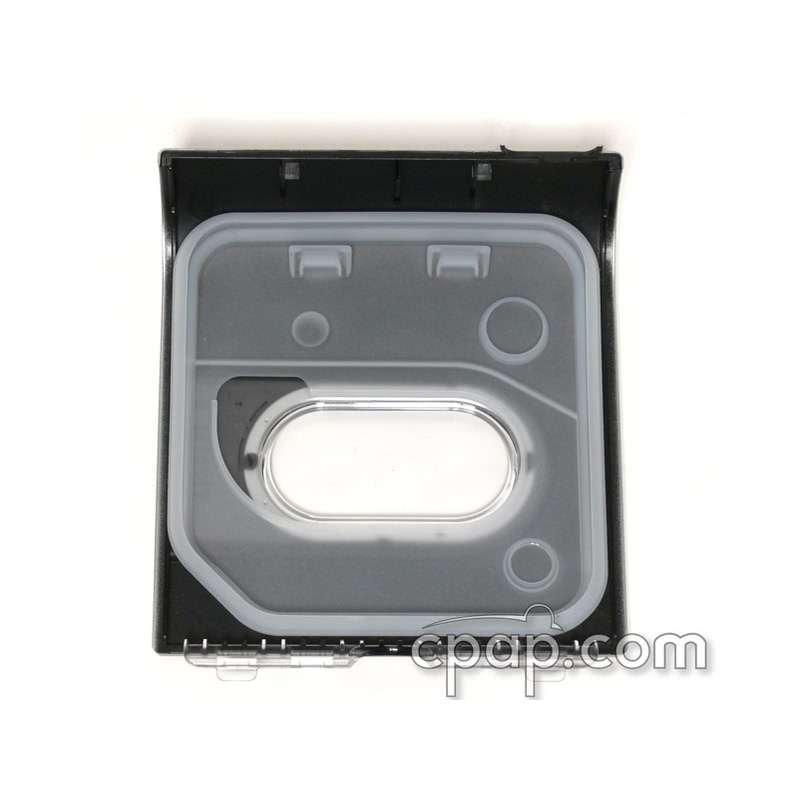 To view and order the Flip Lid for H5i™ Heated Humidifier Click HERE.